I’m excited to announce my latest product – Micro Membership Profits! Micro Membership Profits will be available on Tuesday, 12th March @ 9AM EST, so keep your eyes peeled. In the mean time, let me know if you have any questions about Micro Membership Profits. Simply leave your comments below. I also shared a video on how to create a micro membership site. 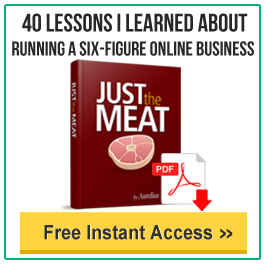 This will give you a good idea as to what I teach in the course – How To Create Your Very Own “Micro” Membership Site And Make Passive, Recurring Income. Will there be an opportunity to promote as affiliates? The affiliate program is not integrated yet, but I am planning to. First I would like to say that I recently purchase your product on creating micro-membership site, I really enjoy your ideas on building these small sites, my next site will be taking your ideas and putting them into different niches.